We've taken the same great training philosophies and workouts we use to coach our athletes and created a series of training plans that can be done at various times of the season and are based around your current fitness and goals. This allows you to create a somewhat custom season plan using our training plans as the building blocks to a successful season. What philosophy do our plans follow? 1) Start by building a solid Aerobic Base, which is the foundation everything else is built on. 2) Move into early season preparation to start translating what was done in the base period into speed and race ready power. 3) Start working on Specificity. This is when you will start to be able to try plans that focus on developing specific objectives like improving your sprint, time trialing, etc.... which can be done through the remainder of the season as weaknesses are identified. These plans are designed for competitive riders and racers wanting to improve their all around fitness or target a specific area of fitness. If your goal is around becoming an all around faster and more competitive rider in your events, these plans are for you. 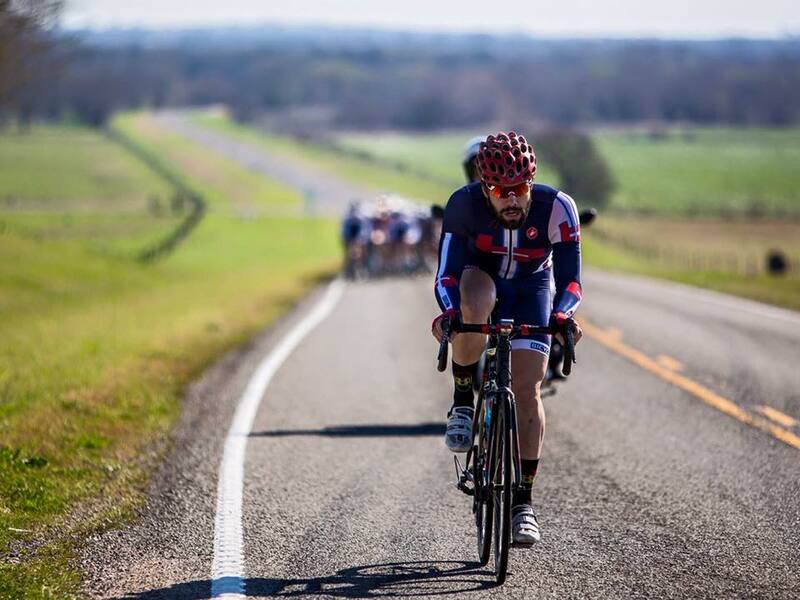 These plans are designed around helping anyone from the beginner to advanced century or Gran Fondo rider complete or improve upon their performance. Here is where you'll also find plans geared for specific Gran Fondo's or Centuries.